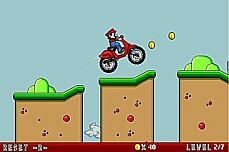 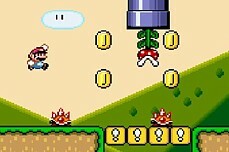 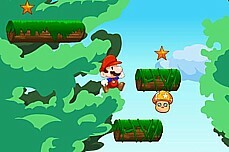 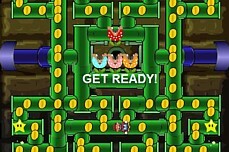 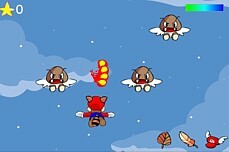 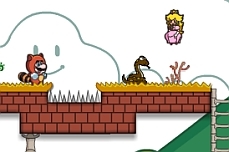 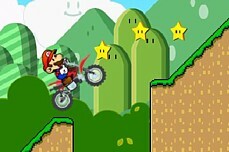 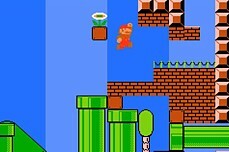 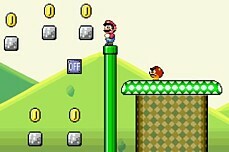 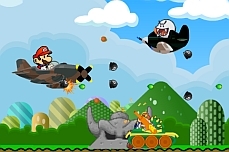 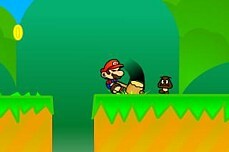 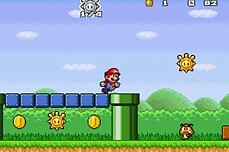 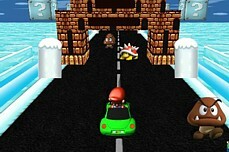 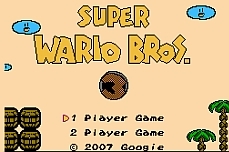 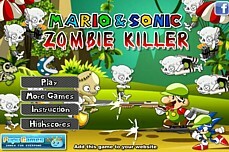 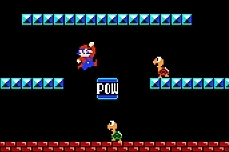 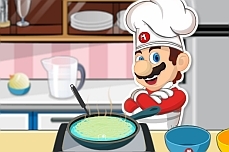 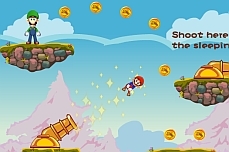 In Mario Block Ball, you must utilize the any number of the 3 distinct balls allotted to you at the start of each game. 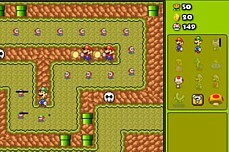 The goal is to knock all the blocks off the map by using the right ball for the right job. 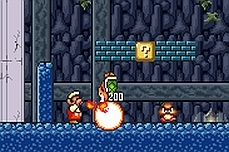 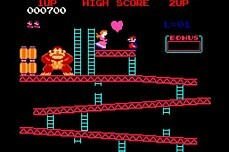 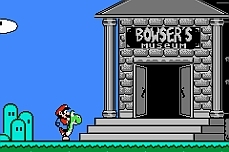 Mario is the classic attacking ball while Donkey Kong explodes knocking blocks down in a radius and Sonic is bouncy so you can line him up to take down multiple blocks with one shot.